Great Resources For Cadets: The Cadet Staff Handbook! 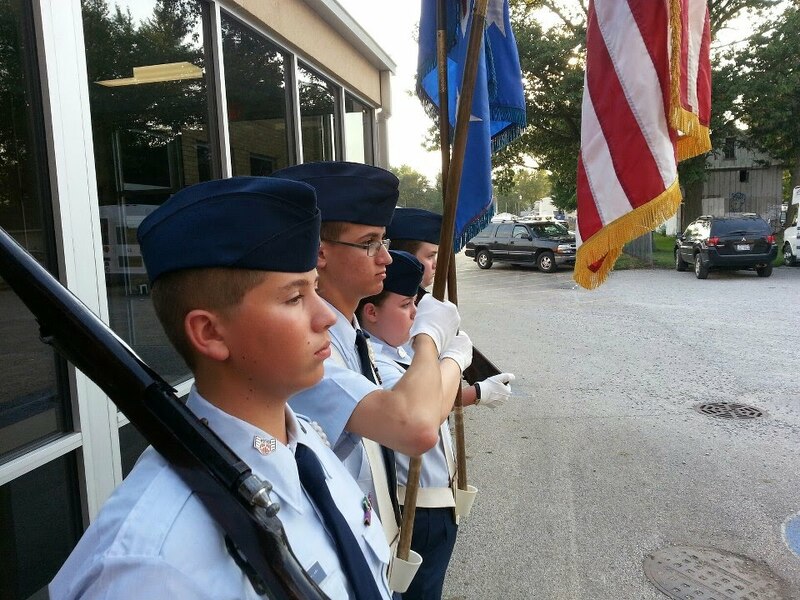 If you are looking for answers to questions about cadet staff positions and procedures, the National Headquarters of Civil Air Patrol has published a great pamphlet to guide you! It is CAPP 52-15, otherwise titled as the "Cadet Staff Handbook". It's a known fact that cadets learn to lead by leading. Service on cadet staff offers cadets a tremendous opportunity to develop their leadership skills. This handbook is a resource for cadets and the senior members who supervise and guide them. What is the role of the cadet staff? How do senior members manage the staff program? This handbook answers those questions and more. It discusses how to design a cadet staff, select cadets for staff service, and make staff service a learning experience. It also includes practical tools for cadets. There are detailed descriptions for the major cadet staff positions, resources for conducting uniform inspections, tips for planning squadron meetings, and more. You can view and download this great pamphlet here!